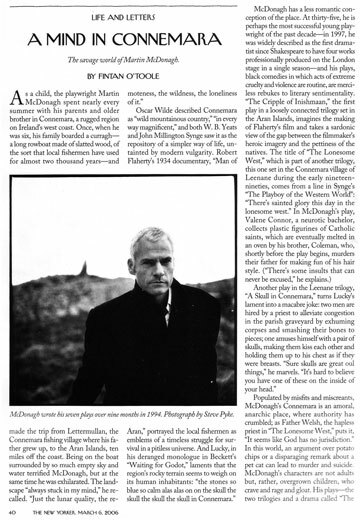 Martin McDonagh. Director New York City. 2005.